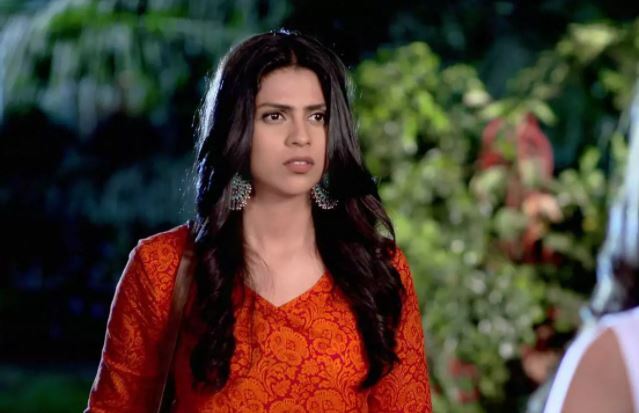 Savitri Devi: Sanchi attempts to cage evil Naintara… Gayatri reveals her true intentions behind kidnapping Kabir. She has made Kabir sign on the POA papers. Gayatri turns into the hospital owner. Anand can’t believe Gayatri’s deceive. 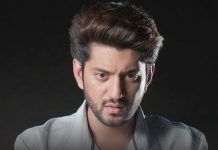 Kabir exposes Gayatri’s evil to everyone. He tells them how Gayatri had kidnapped him and kept him in a drugged state. Kabir realizes Riya’s efforts to save his life. He gets grateful to her for going against her mother for his sake. Veer gets married to Sanchi, while Riya gets married to Kabir. Veer and Sanchi try to overcome their life’s hurdles posed by Naintara. Some goons tease Sanchi. Veer turns into action mode and beats the goons. He doesn’t tolerate any eve-teasing. Sanchi convinces Tantric to help her deal with Naintara. Tantric tells her that he has lied to Naintara that he is on her side, only to trick her, since Naintara has turned much powerful. He guides Sanchi into trapping Naintara so that they can protect Anand and his family. Naintara wants to kill Veer to get her revenge fulfilled. Naintara takes disguise to reach close to Anand and family. Sanchi finds a way to cage Naintara. Sanchi finally spots Naintara and goes close to cage her. Veer and Sanchi reach the jungle to find the magical flower. They face many obstacles and finally get the flower. They hope to get rid of Naintara by Tantric’s guidance. Will Sanchi and Veer succeed, or will Naintara realize Sanchi and Tantric’s plan? Keep reading.